Blood Money’s superb missions and atmosphere have made it a classic of the stealth genre. Hitman: Blood Money is definitely one of the most inspired Hitman outings to date, thanks to its great missions and variety of locations. Playing as Agent 47 was more compelling than ever, thanks to the fact that the missions were more open-ended than in previous games in the series, plus the game’s dark humour also added to its appeal. Blood Money also had some of the series’ best missions to date. 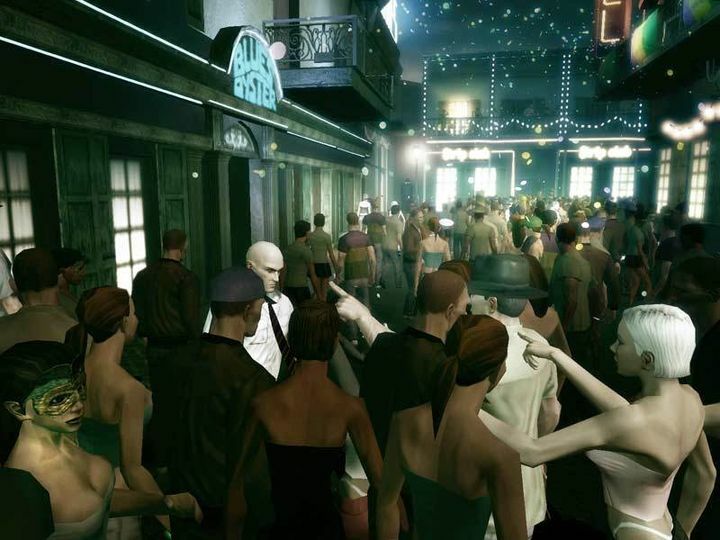 These included a particularly memorable one set during Mardi Gras in New Orleans and another taking place in an Egyptian-themed casino in Las Vegas, meaning this Hitman is only second to 2016’s superb reboot game.